Having a blogging tribe does more than just give you some friends to talk to. It does more than give you resources to ask when you’ve got blogging questions. And it can do more than save your sanity! Here’s how having a blogging tribe has helped Betsi, of Betsi’s World, to soar. Oh, and having a blogging tribe helps immensely! You ought to join us ASAP. Blogging can be solitary. If you have a bad day and need some inspiration or encouragement what or who can you turn to that will understand? John Donne in 1624 wrote, “No man is an island,” and we do have something to turn to when we need a lift. The IBA is your tribe. 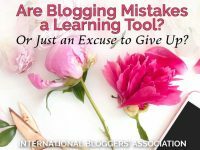 Being a part of the IBA blogging tribe offers incredible opportunities to learn a variety of information through the blog posts. I can pop in if I’m having one of those horrible days when nothing I write seems right, and find encouragement from fellow IBAers. That to me is priceless. It is impossible for each of us to know everything, but each of knows something. 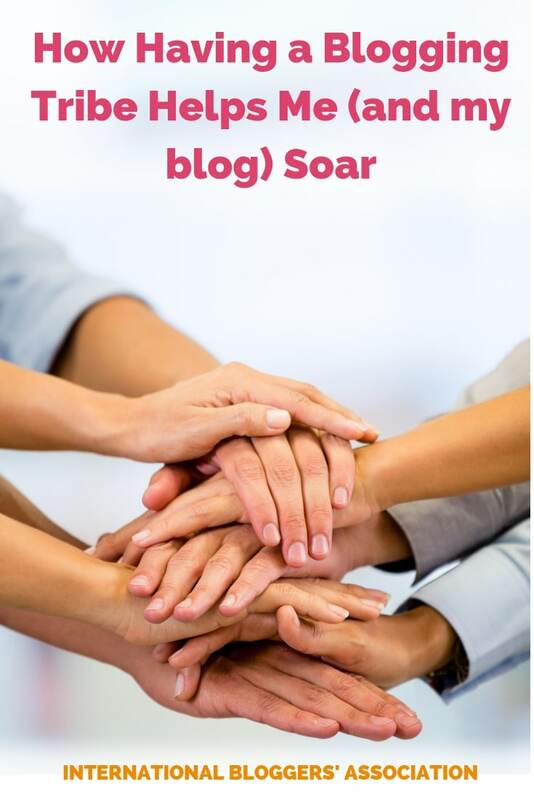 When you need help, just reach out to your fellow members of your blogging tribe. You might not be struggling with what another member is battling right now, but at some point in your blogging, you will. At that point you will remember the advice, harness it for your own, and your path is made clear – all because someone else in the tribe was transparent with their struggle and others came to the rescue. 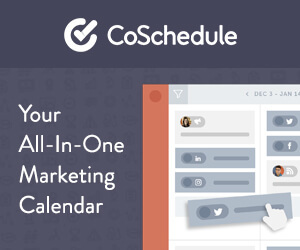 Your blogging tribe will be there when you need them. You will have support, encouragement, and even the little push you need to fly. As you forge your way through the jungle of blogging, your blogging tribe is there lining the path cheering you on and jumping in to help you clear the obstacles in your way. Lean on them; take a respite and soak in the learning. The IBA publishes member’s original and syndicated content. If you are an IBA Member and would like to join in, head over to this page. Not an IBA Member yet? 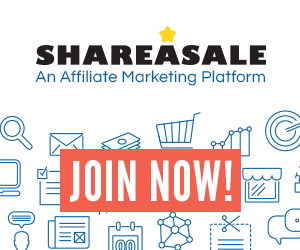 Learn why you should join our growing community today. This original article is written by By Betsi Hill of Betsiworld. Are Blogging Mistakes a Learning Tool? Or Just an Excuse to Give Up?